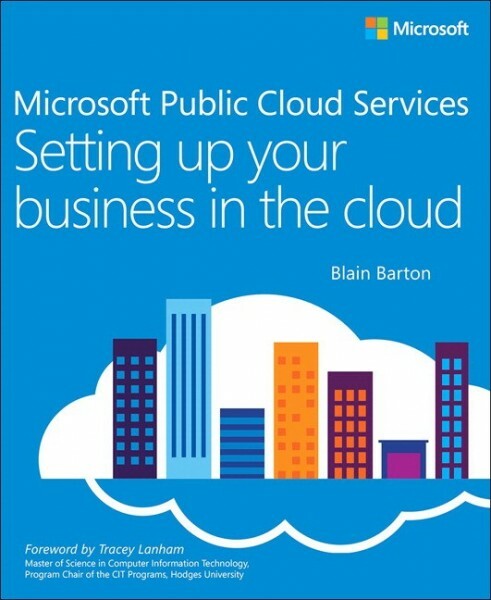 Grow your business with Microsoft public cloud services - without costly new hardware or IT staff. Discover high-value services including Microsoft Office 365, Microsoft Intune, Azure, OneDrive for Business, and Windows Server 2012 R2 in the cloud. Set up your work environment, build websites, customize apps, market online, and more!